Looks like Pawanism is taking a new form lately. 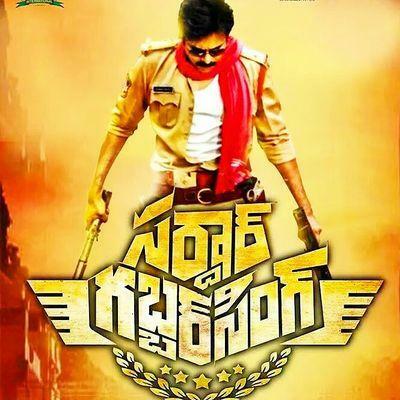 Or we wonder if this is a strategic image building of Pawan Kalyan by Jana Sena cadres. With September 2nd being Pawan Kalyan's birthday a strange hashtag is made to trend on the twitter. The hastags, #PlantForPawan and #HappyBirthdayPawanKalyan are trending on social media site Twitter. Though Power Star Pawan Kalyan and Renu Desai ended their marriage in a divorce long back, they continue to maintain cordiality between them still. Here is a good proof to that. The actress turned film maker is supporting Pawan's fans in plant a tree initiative for his birthday on September 2nd. So if you are a good fan of the actor embrace this new form of Pawanism and take part in the tree planting initiative and support it generously. Our future generations will thank you for this!